"We used to call it the Fillmore. Then it became the 'No More.' Maybe soon it will be the 'Some More.'" If you know anything about this neighborhood, it's probably because it houses an auditorium of the same name, where Jefferson Airplane and the Grateful Dead helped to shape American music in the 1960s. 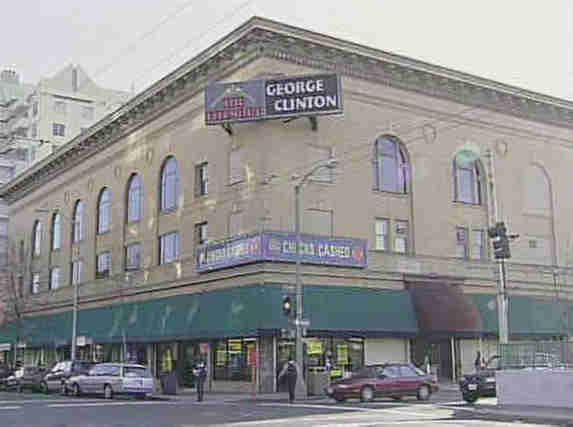 But The Fillmore, goes even deeper to tell a dramatic story: the rise and fall - and rise again - of San Francisco's premier African American community. 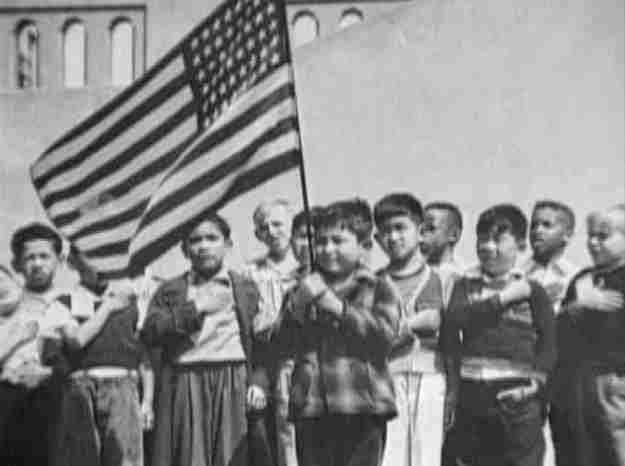 The documentary tells of a neighborhood that at the beginning of the 20th century was among the most diverse in the country, home to Jews, Japanese, Mexicans, and many other immigrant groups. But World War II changed it all: the wholesale removal of Japanese Americans from the Fillmore in 1942 left blocks of empty houses, which were to be filled within months by thousands of newcomers, mainly African Americans, coming to work in the war industry. 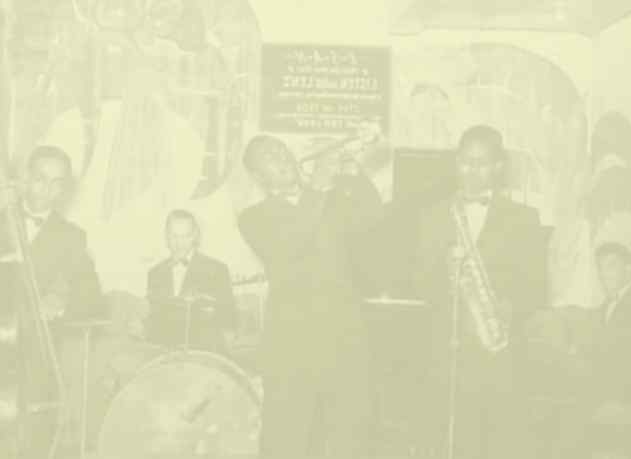 Within five years, San Francisco's black population had grown tenfold, and the Fillmore District was being called the "Harlem of the West," replete with dozens of jazz clubs, 200 churches, and a vibrant, mixed-class Black community. But even as San Francisco was discovering, for the first time, its Black voice, the Fillmore was being labeled a "slum," and much of the neighborhood's 64 blocks was targeted for urban renewal. The Fillmore's central drama recounts the neighborhood's battle against the bulldozers that were supposed to save it. The program features a remarkable group of on-air participants and storytellers, from mayors and musicians to journalists and community activists, who experienced the Fillmore as both the best and worst of 20th century city life. 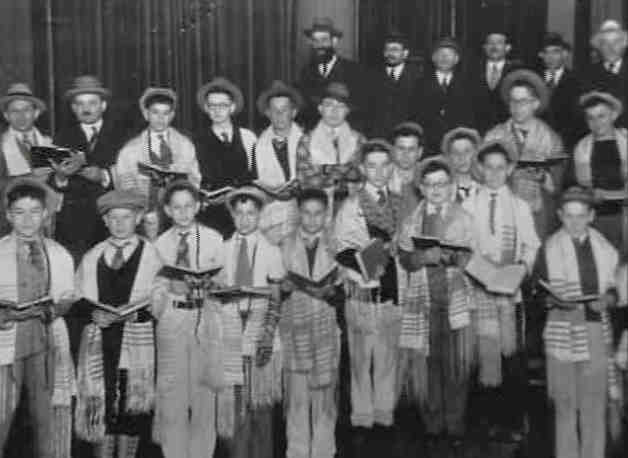 The documentary draws on a rich archive of photographs, film, and music of the neighborhood, helped in part by home movies and photographs from KQED viewers. The Fillmore is the fourth installment of the Neighborhood series, produced by KQED. Neighborhoods has won a Peabody Award and numerous Emmys, as well as widespread critical acclaim for its in-depth, thorough, and insightful explorations. The Fillmore is written and produced by Peter L. Stein. The director is Rick Butler. The associate producer is Elizabeth Pepin, and the editor is Joseph De Francesco. The Fillmore is narrated by Ossie Davis.